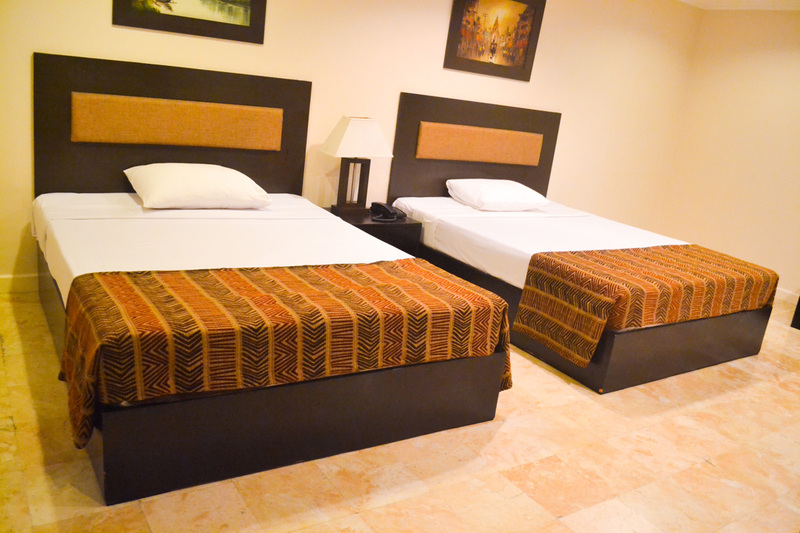 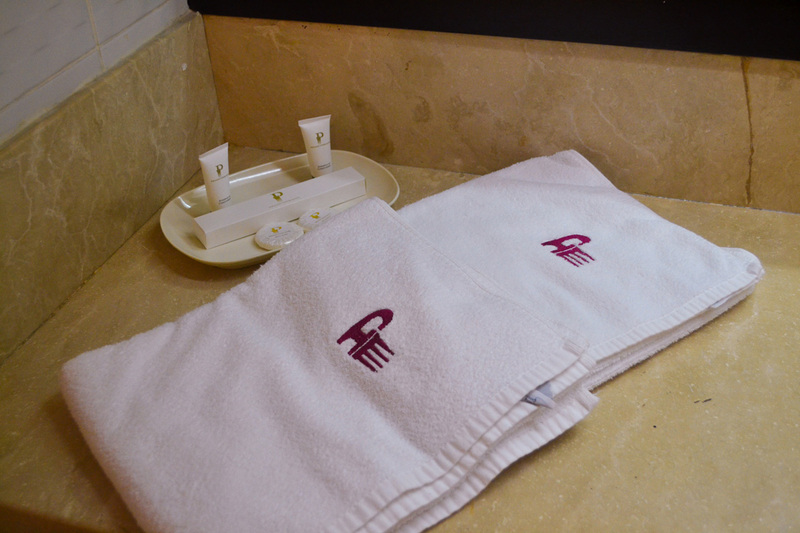 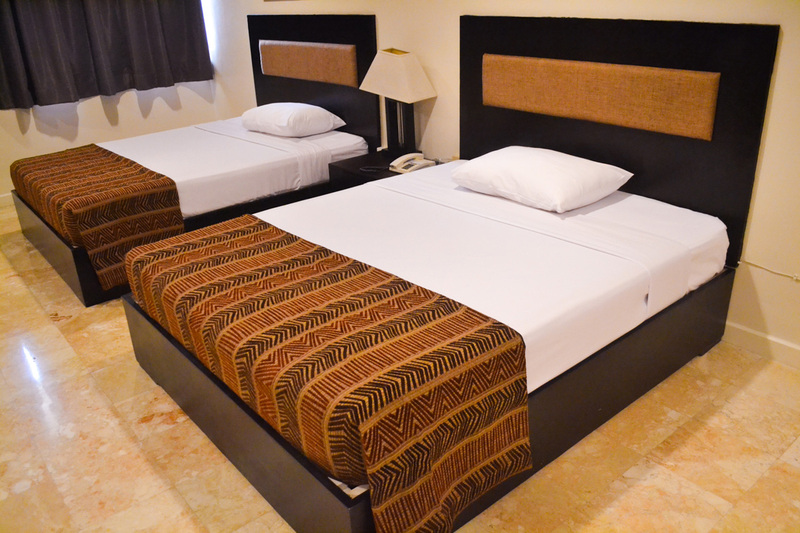 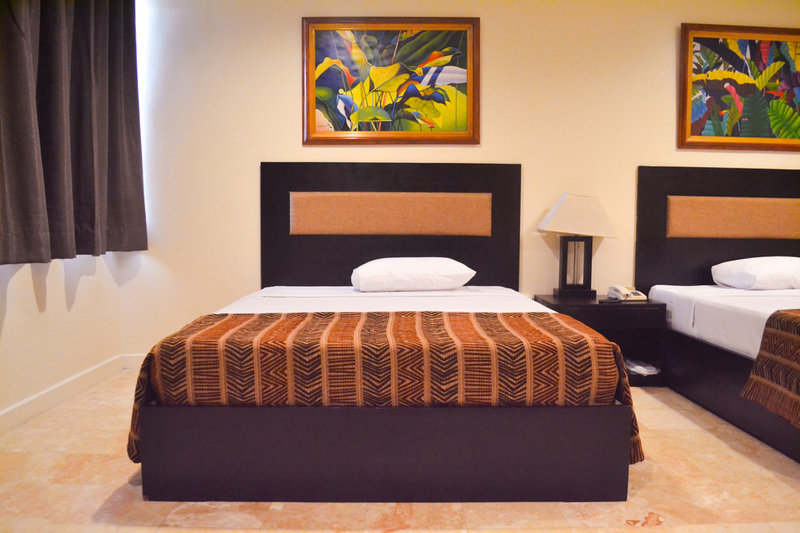 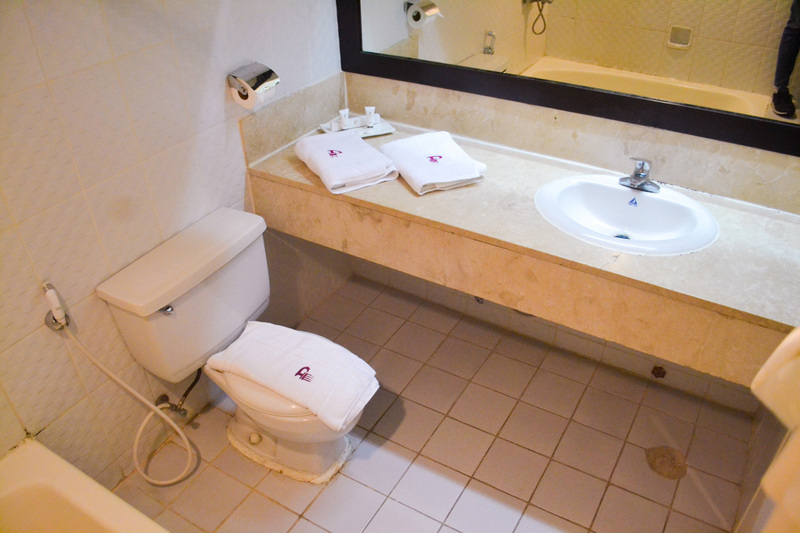 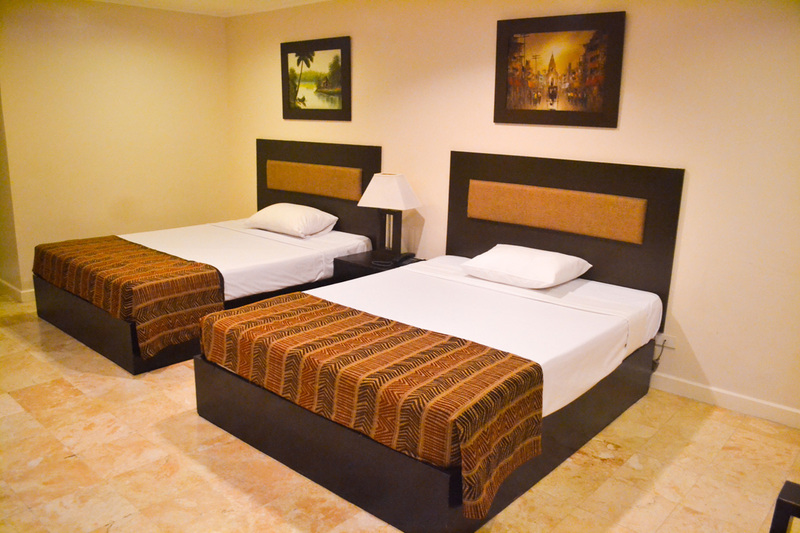 The hotel features 40 beautifully appointed guest rooms. 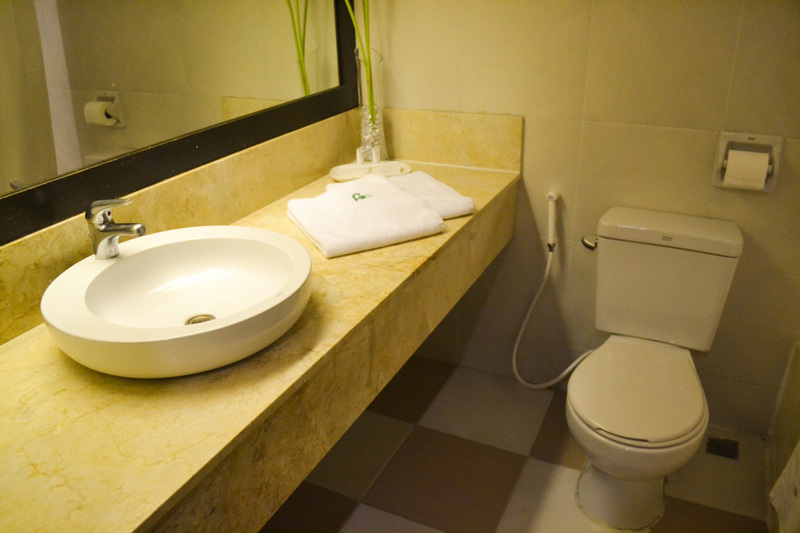 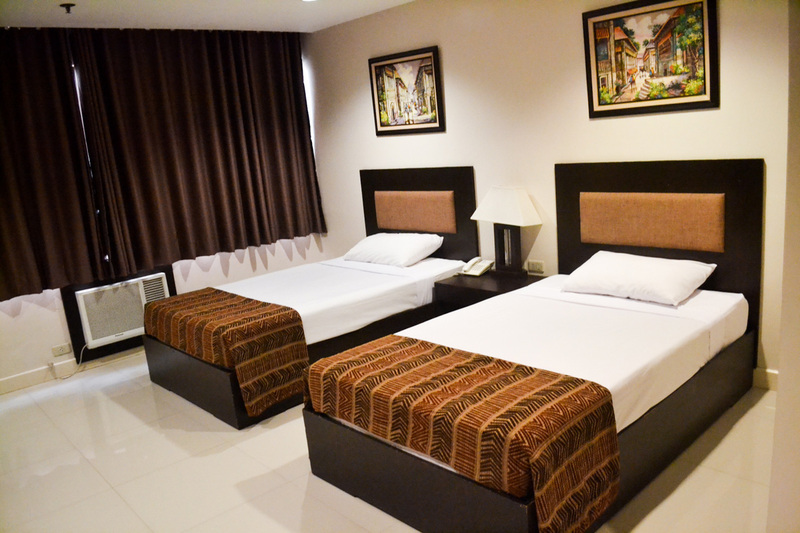 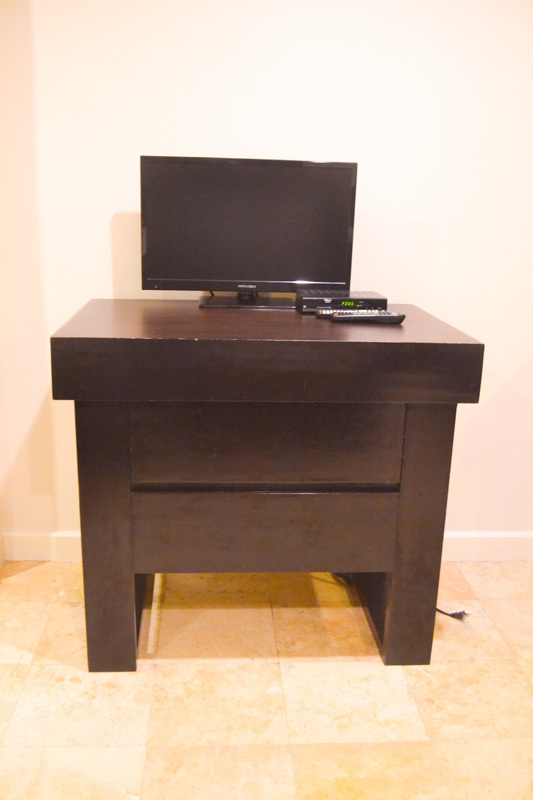 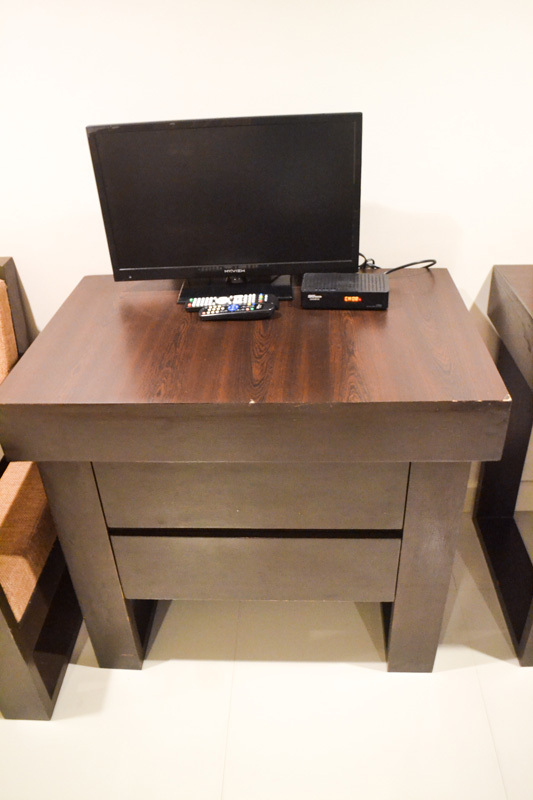 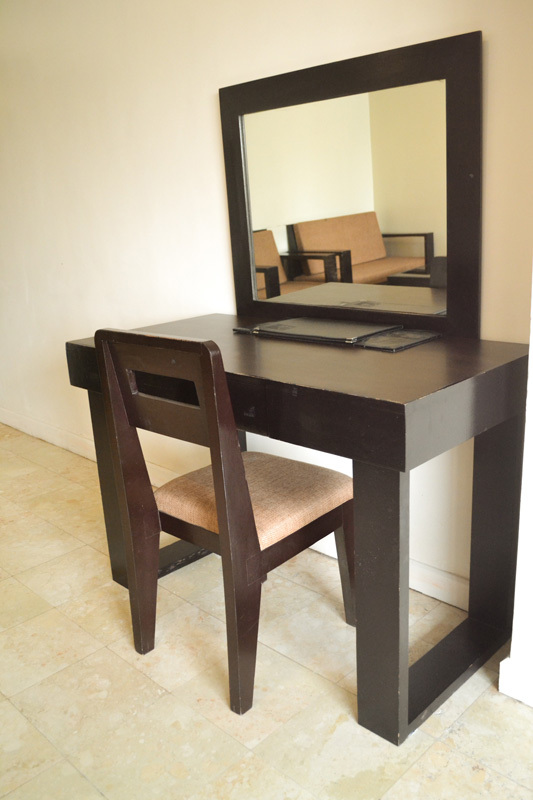 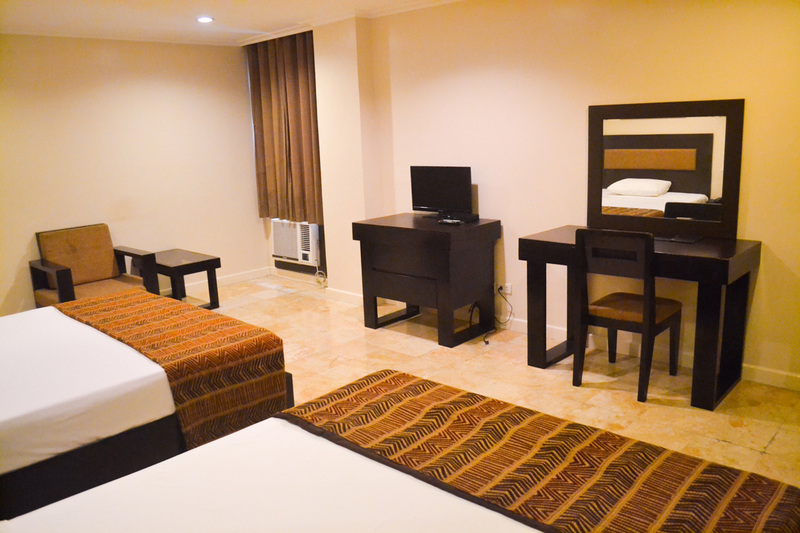 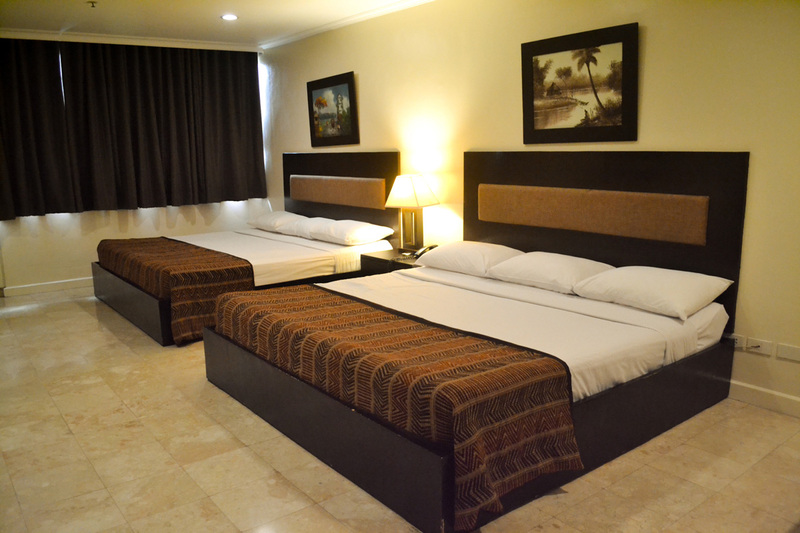 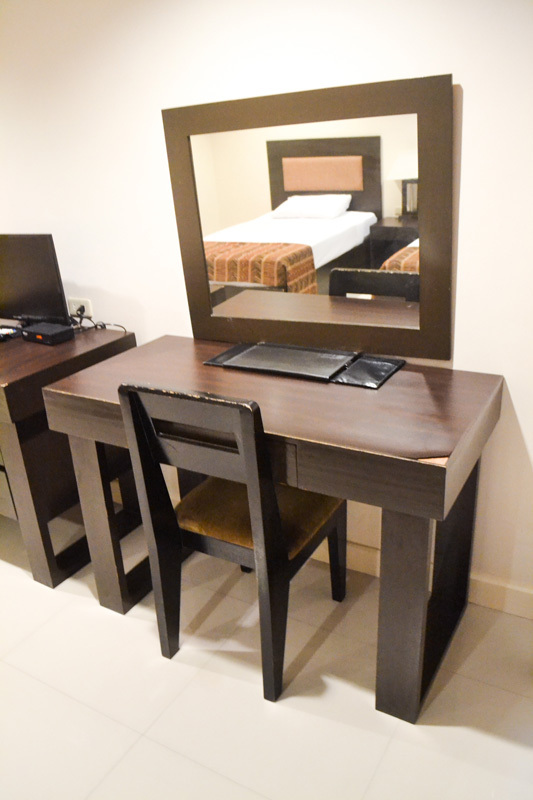 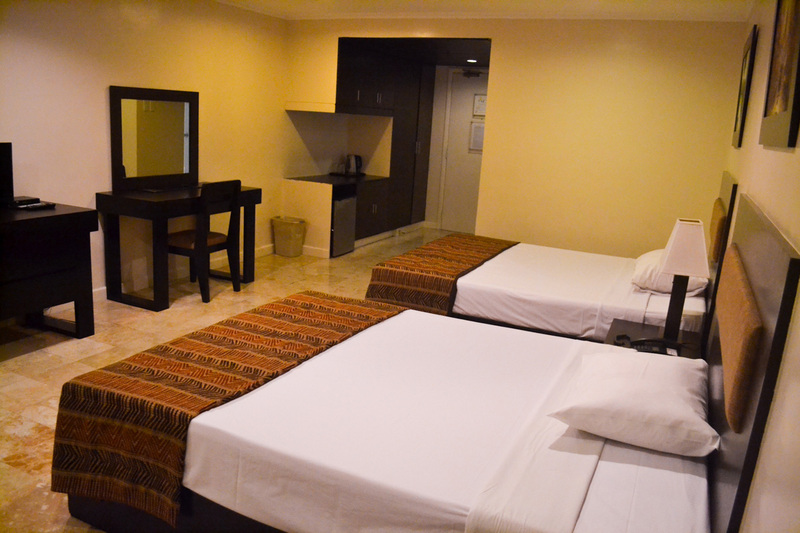 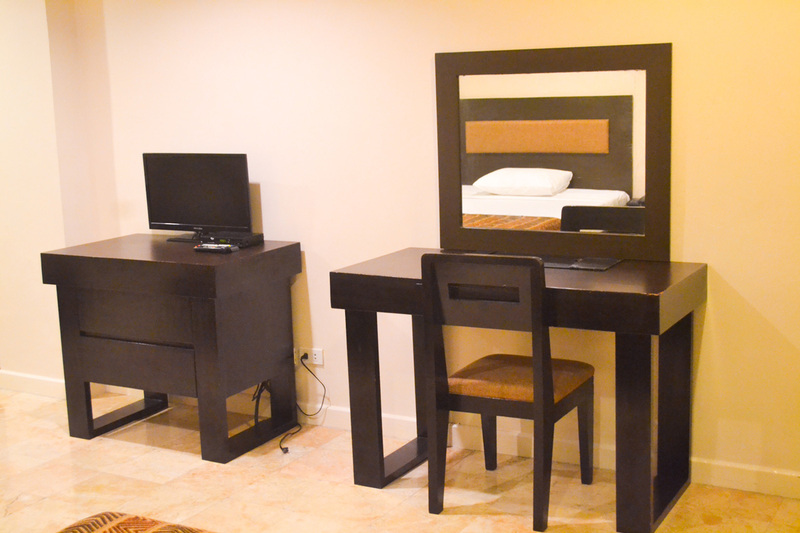 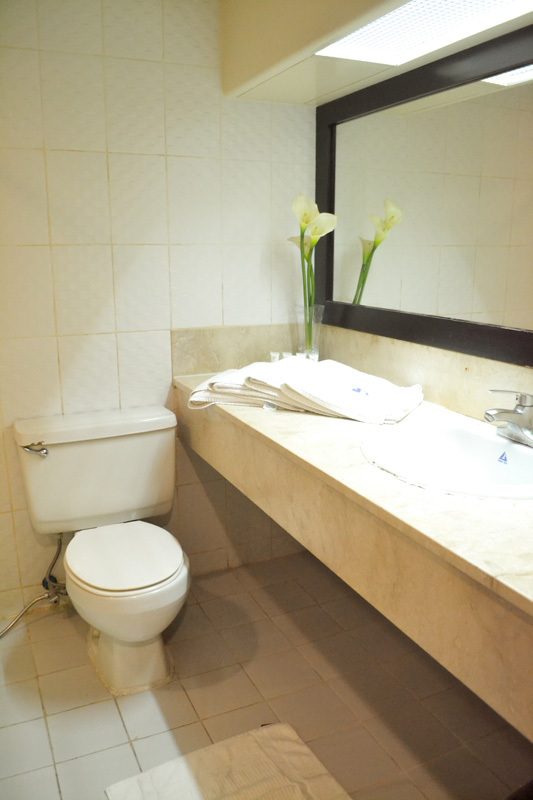 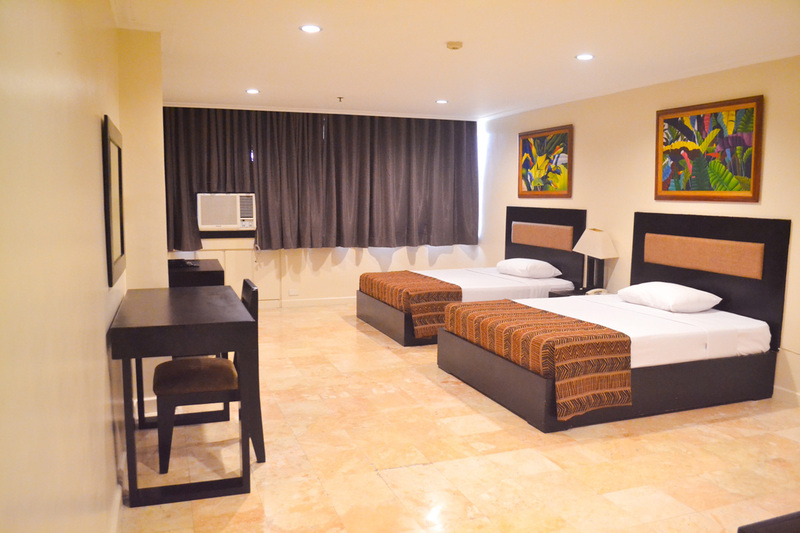 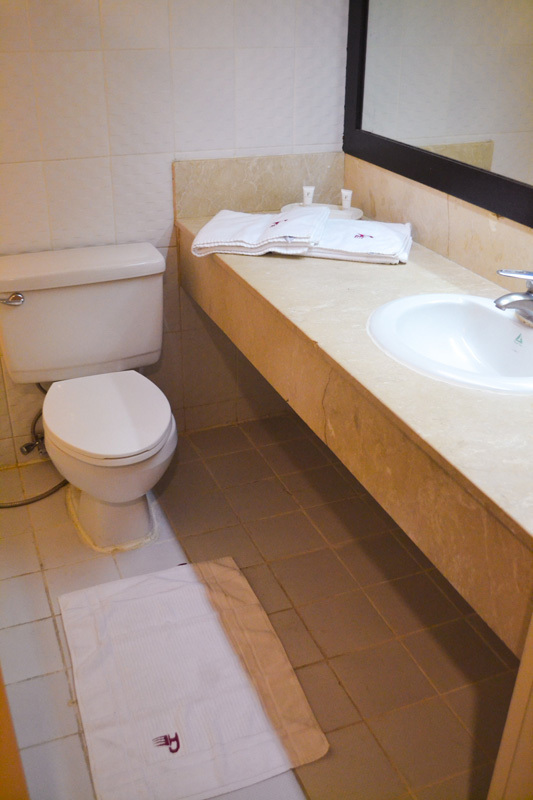 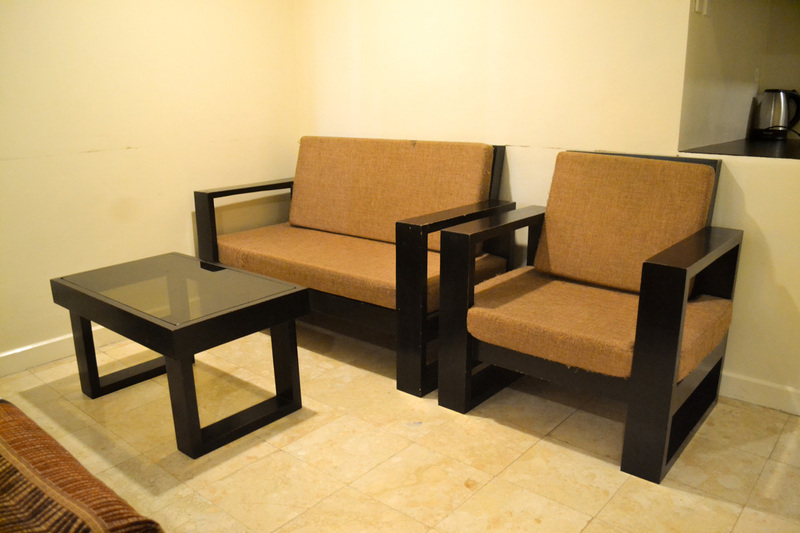 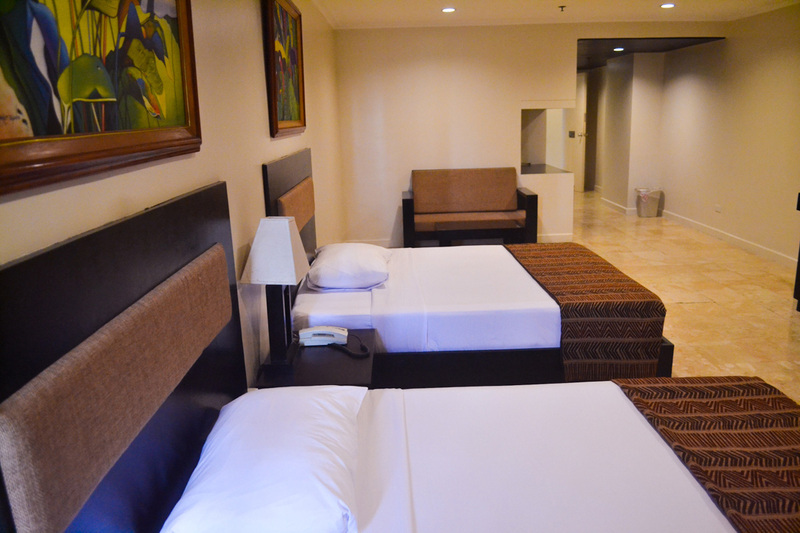 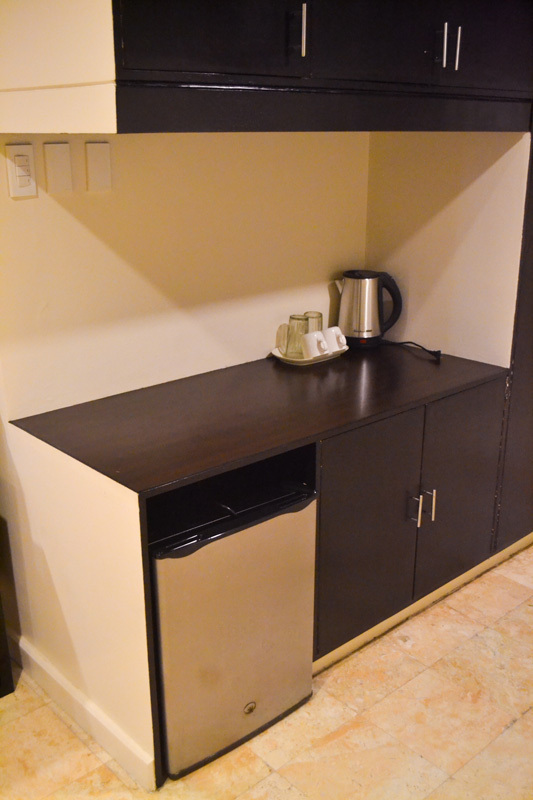 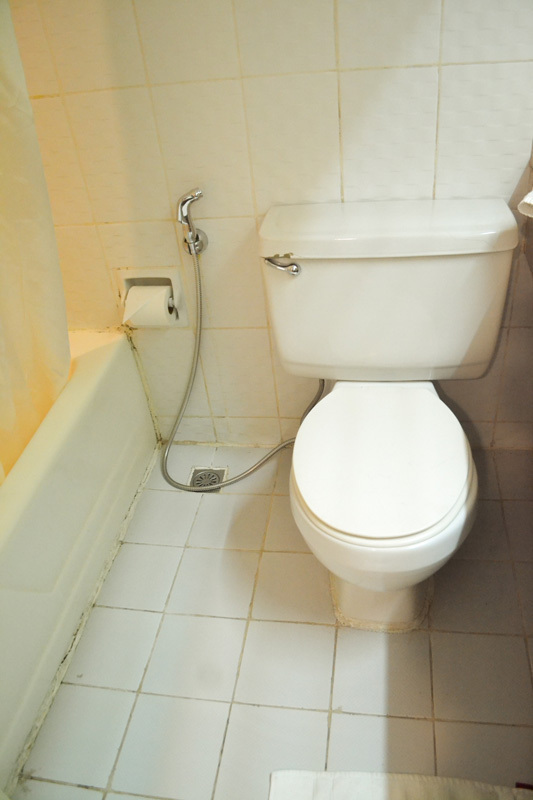 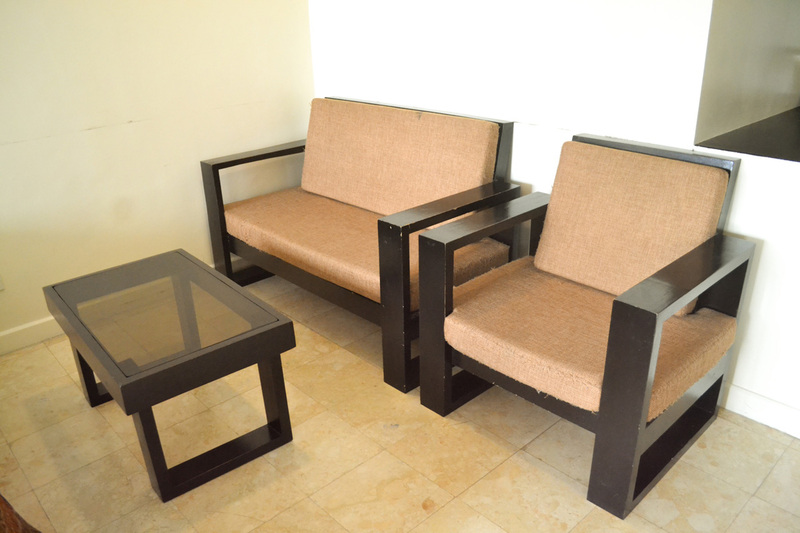 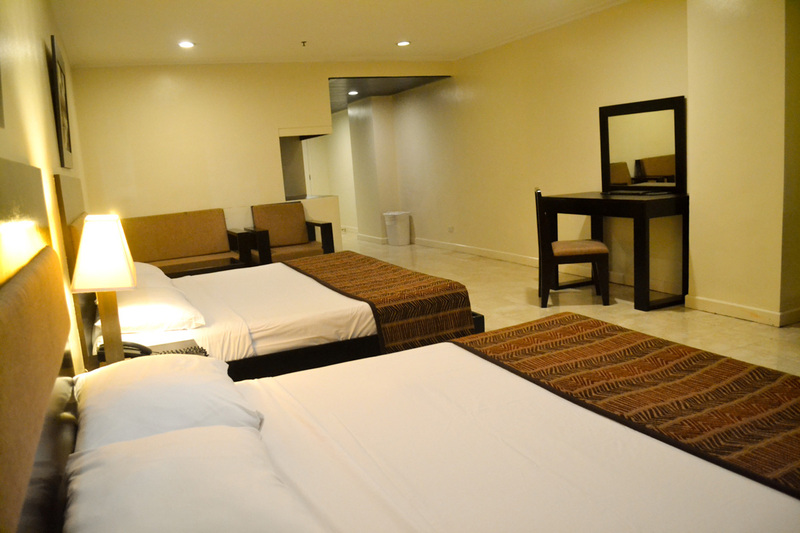 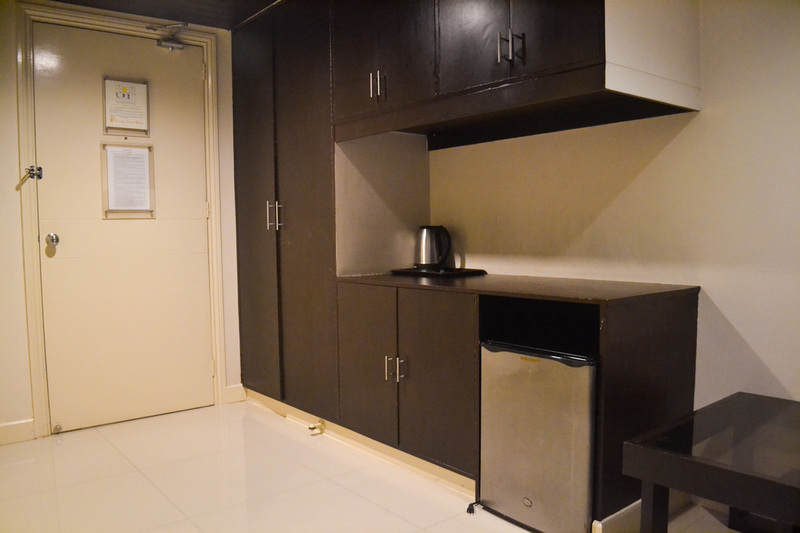 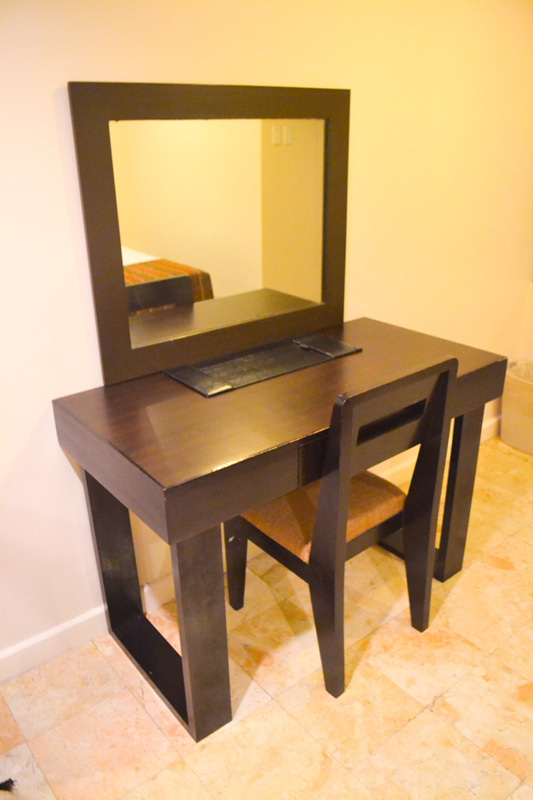 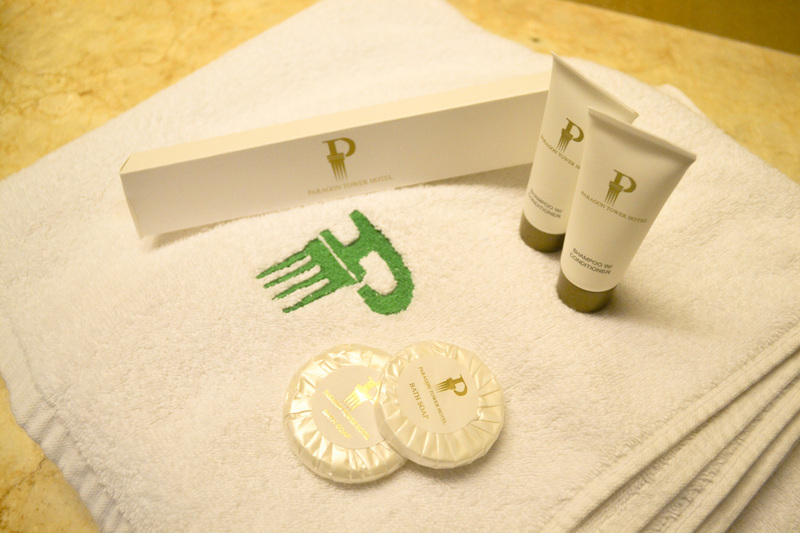 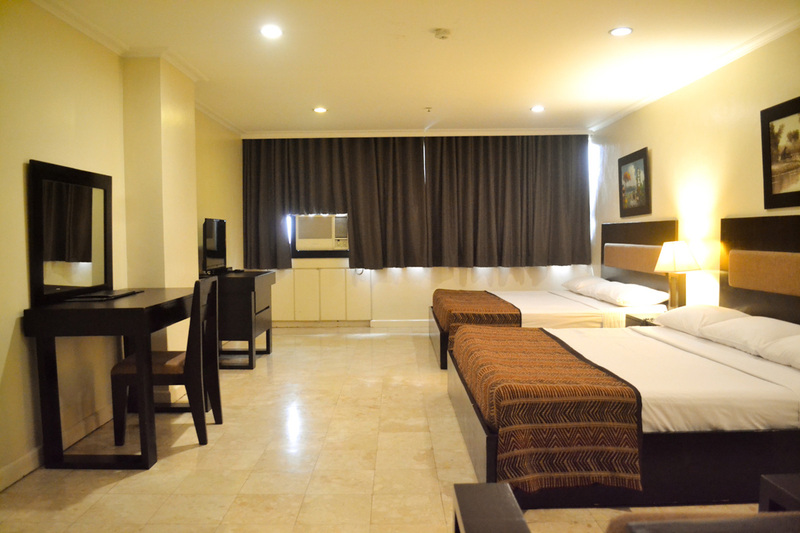 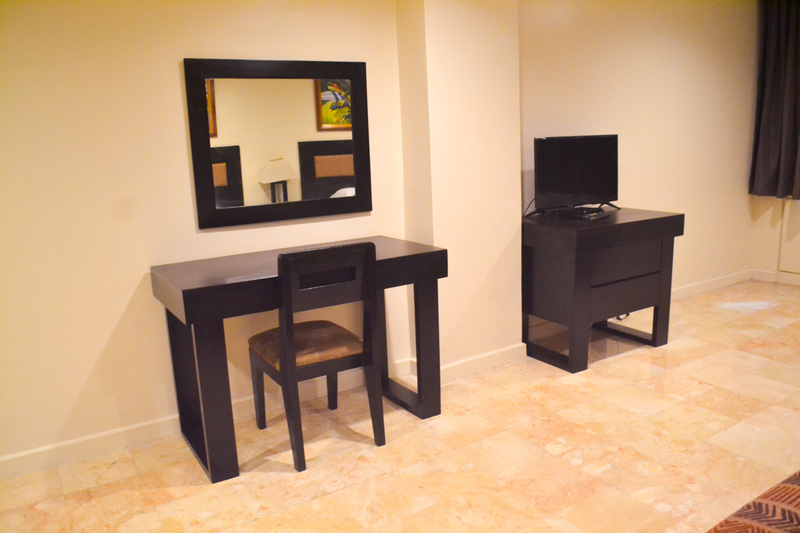 At Paragon Tower Hotel, we designed our rooms to be as comfortable home away from home. 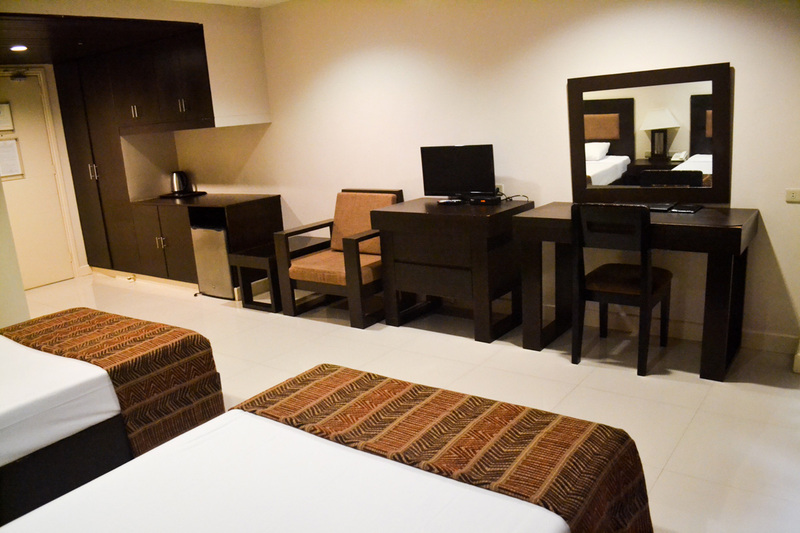 Because every aspect of the rooms are carefully design with comfort and convenient in mind that make your stay truly comfortable.